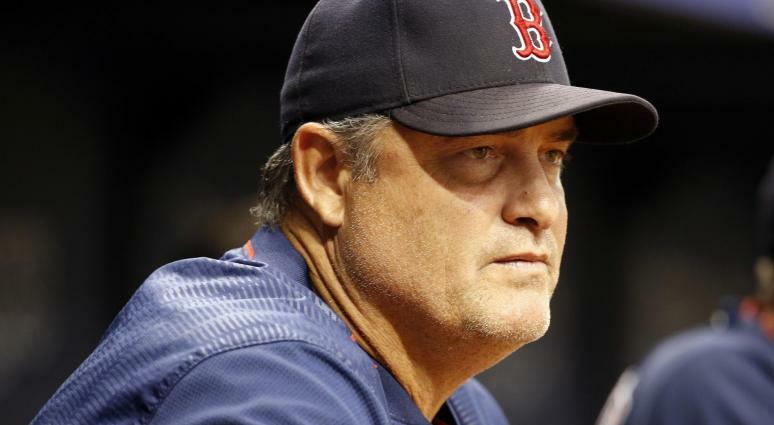 John Farrell's tenure with the Boston Red Sox has come to an end. 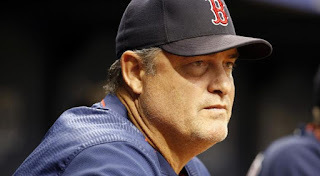 "John Farrell, 55, completed his fifth season as Red Sox manager in 2017, leading the team to a 93-69 (.574) record and the club’s ninth American League East division title. Boston finished the season with the third-best record in the American League, tied for fifth best in the majors. During his Red Sox tenure (2013-17), Farrell's clubs went 432-378 (.533) and earned three division titles (2013, 2016, 2017). His 432 managerial wins and 810 games managed both rank sixth in club history, and he is the only manager ever to lead the Red Sox to consecutive division titles. His first season was highlighted by Boston’s eighth World Series championship, as he was named American League Manager of the Year by The Sporting News. Farrell's first professional coaching stint began with the Red Sox in 2007 when he spent four seasons as Boston’s pitching coach. Over that four-year span, he helped lead the Red Sox to three postseason appearances (2007-09), including the club’s 2007 World Series title." Farrell had a year left on his contract. The search for a new manager begins immediately according to Dombrowski and he is scheduled a press conference later this morning. The big question is who's the forerunner to replace Farrell?